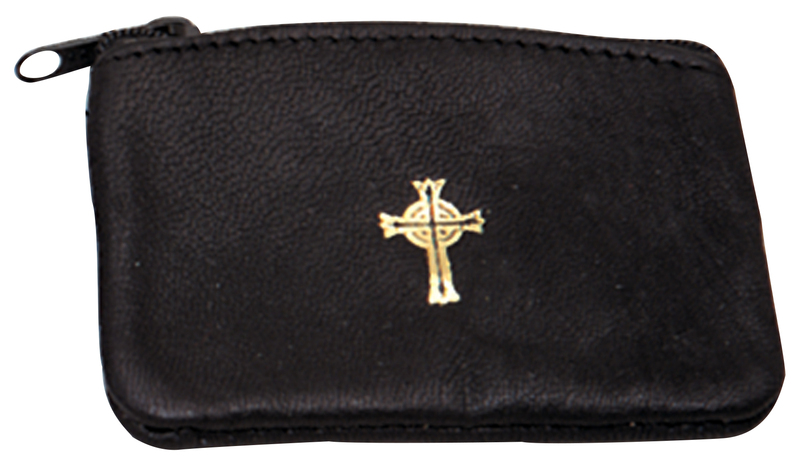 K3007 Rosary Case, Koleys, Inc.
Zipper Rosary Case or Pyx Case. 4-1⁄4˝ x 3˝. Use keywords or product number to search. Copyright © 2019 Koleys, Inc.